With an academic background in Economics and Agricultural Business Management, Lourenço Sambo has been the Director General of CPI since 2010. He was previously the Economic Adviser to the Minister of Planning and Development, and also taught math-ematics at Maxaquene Secondary School, as well as politics, economics, mathematics, and statistics at the Maputo Commercial School from 1979 to 1984, and public finance at the School of the National Planning Commission. 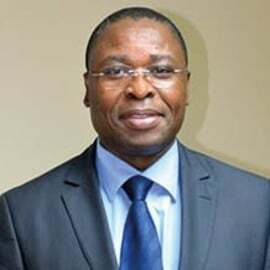 In 1996, he was the Financial Manager of the Maputo Development Corridor, a World Bank-funded project for the restructuring of the CFM-Mozambique Railway Company.